Disclaimer: The information in the above report, publication and website has been obtained from sources believed to be reliable. However, Iron & Steel Institute of Thailand does not guarantee the accuracy, adequacy or completeness of the information. Any opinions or forecasts regarding future events may differ from actual events or results. In addition, Iron & Steel Institute of Thailand reserves the right to make changes and corrections to the information, including any opinions or forecasts, at any time without notice. 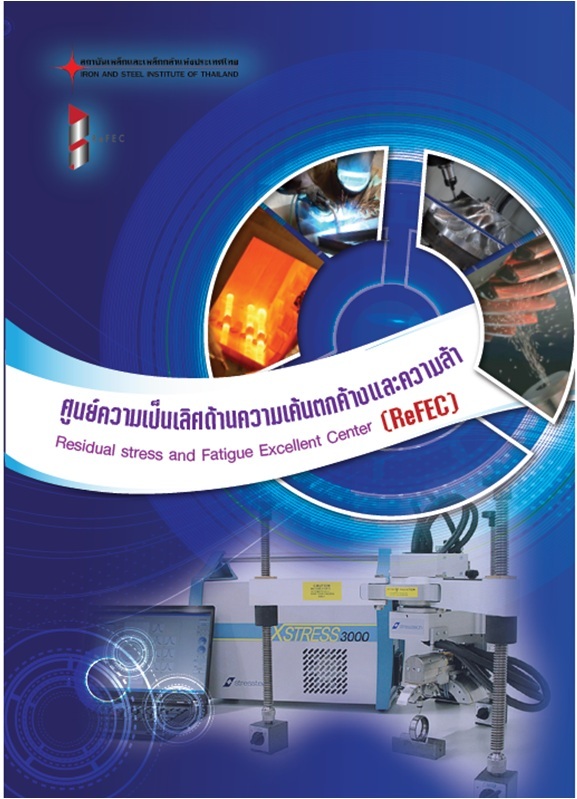 Â© 2010 Iron and Steel Institute of Thailand. All Rights Reserved.